When it comes to deck building, there are many different styles to choose from. Our goal as a quality custom deck builder is to provide you with your first choice: A deck that’s built to suit your unique needs. Every home is different. 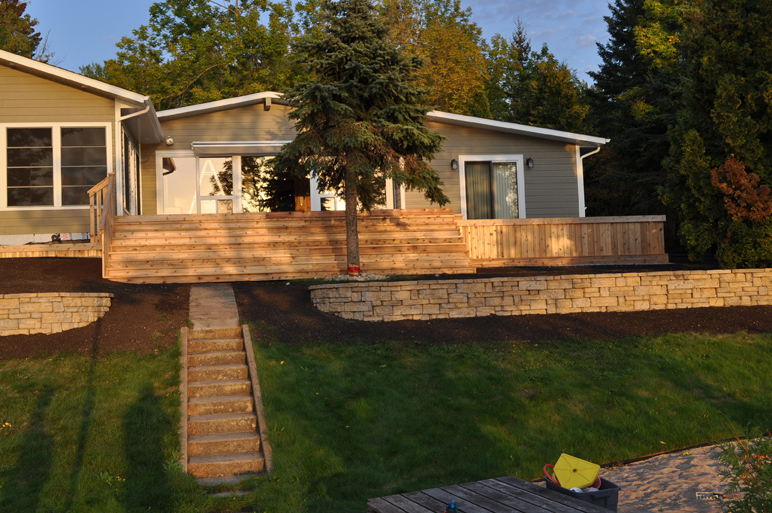 Our team takes pride in providing you with a deck that is tailored to your home. With precision and care, we provide quality decks that are built to last and add elegance to your home. Not sure what exactly you’re looking for? Our team at Silverfox Enterprises would be happy to answer any questions you have. 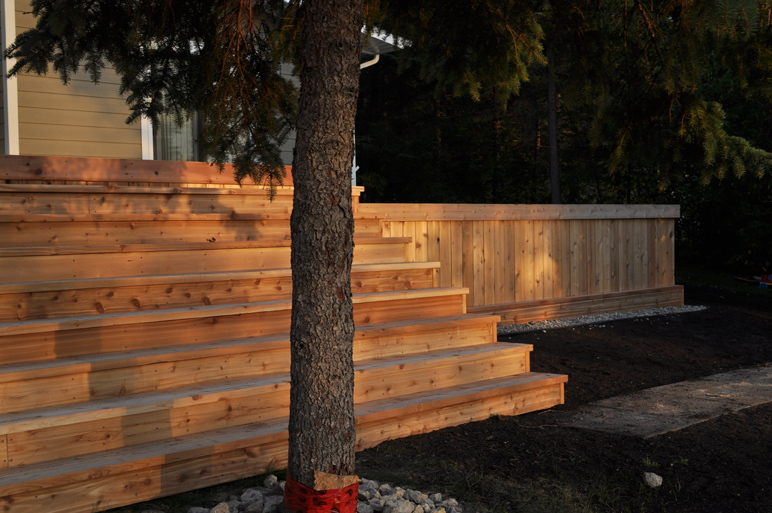 Our Red Seal Carpenter will provide you with suggestions to help the planning process as easy as possible. 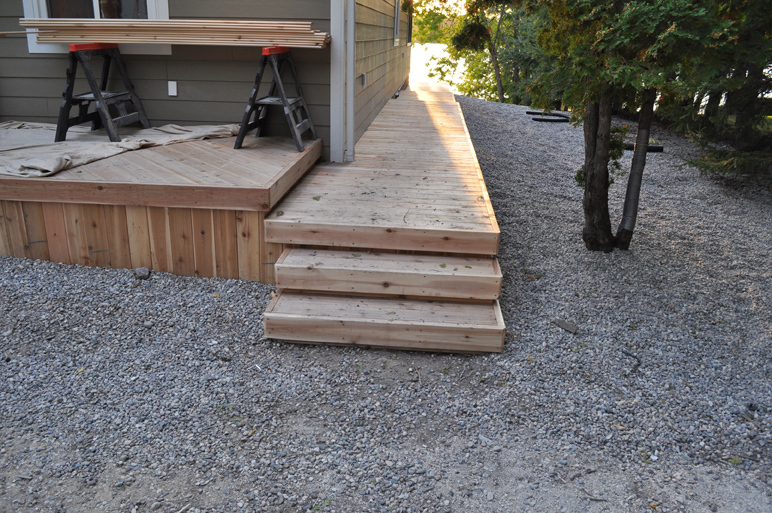 Contact Us Today if you have any question about our deck building services!